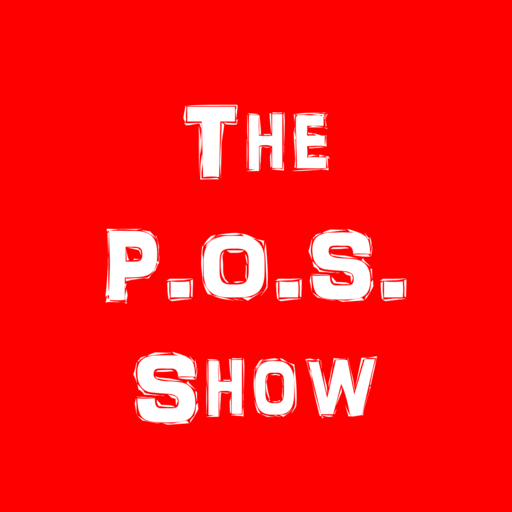 The POS Show - A Podcast for Politics...Or...Sports - Listen Today! 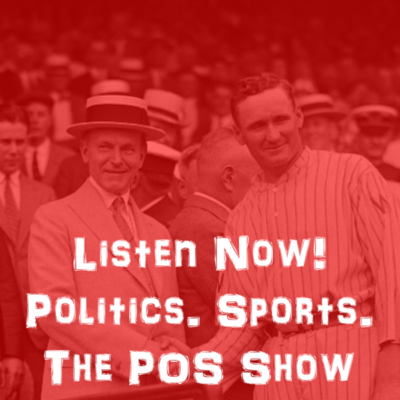 Get notified for each new episode! Brace Yourself. Mueller is Coming. Maybe. Blog Best Division in College Football?